For the past few weeks I have been on a road trip of sorts through South Africa. Different to my previous trips, it was exciting to discover a more rugged, less purposefully touristic side to such a beautiful country. 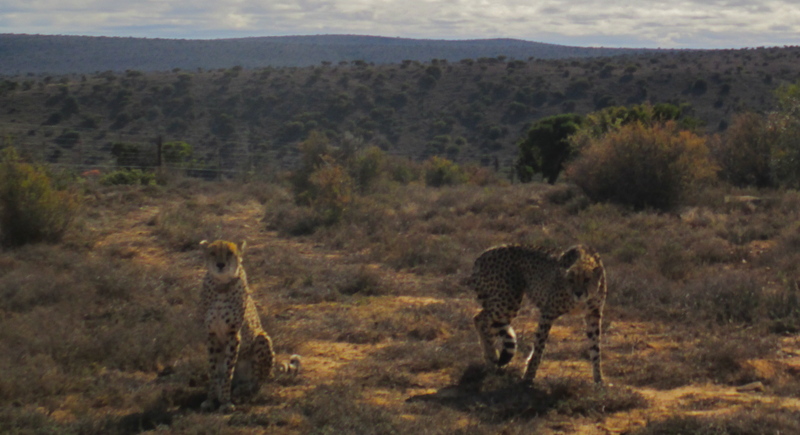 However my first post on the trip is some of the many photos that I took of the wildlife in Addo Elephant Park and Kazuko Lodge, which are, obviously, two very touristic places at least in terms of presenting ‘Africa’ behind game fences. Nevertheless, the sight of a lion lying by its recent hunt of kudu is very real, and having your car blocked by a herd of elephants having a munch in the middle of the road somewhat SURreal. 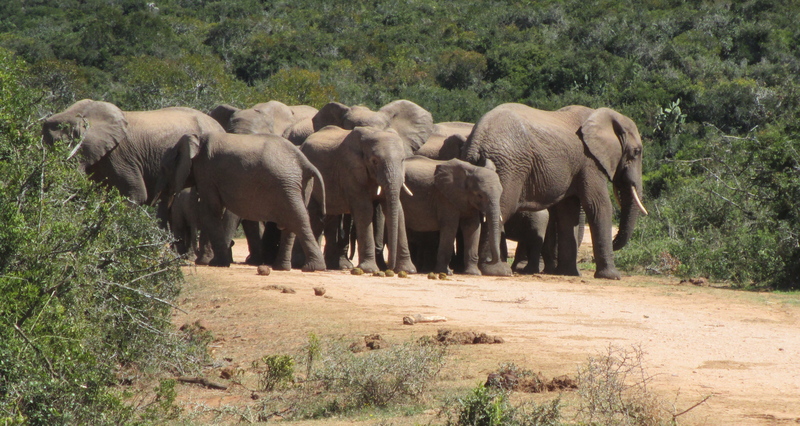 A herd of elephants pause for a midday, mid-road snack. A lion takes a moment in the setting sun, as its lifeless prey looks on in the opposite direction.